It’s mid January… is it still acceptable to wish a Happy New Year? Well we’re going to anyway. Happy New Year! We hope all of you pupils, teachers, parents and everyone else had a fantastic Christmas break. We’re back into the full swing of things here at RM HQ – continuing with our weekly comedy and film sessions at UoB School, going to numerous meetings and networking events and of course, getting prepared for our upcoming performances and workshops. We can’t wait to get stuck in! In the meantime, check out the webpage for our new and improved Theatre In Education performance “Wrecked”, based on the long-running Round Midnight piece “Battered”. The program was in need of a restructure and as we do with all of our work, we are constantly striving to be as relevant and as up-to-date as possible with the ever changing trends and social issues that effect our young people. 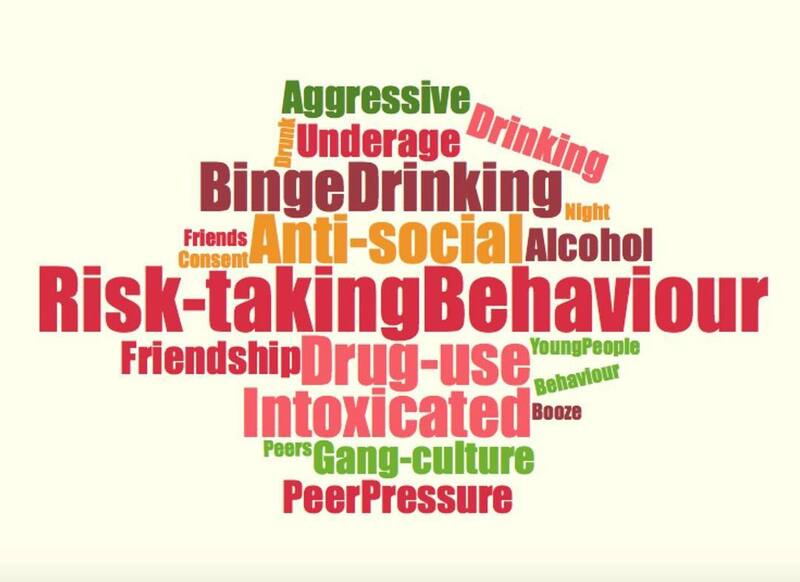 “Year 10’s were invited to watch a performance by Round Midnight which aimed to highlight the signs of risky behaviour and how to avoid these situations. Students thoroughly enjoyed taking an active role in guiding the performers through various risky scenarios in order to demonstrate how they could be avoided. Students commented on how well the scenarios were designed as they reflected “real life” situations that they recognised and could engage with. The success of the session was demonstrated in our students ability to draw out “risky” situations that were played out in front of them. “Wrecked” is now available to book, so give us a call on 0121 440 8188. For more information on the program, you can view the new webpage here.